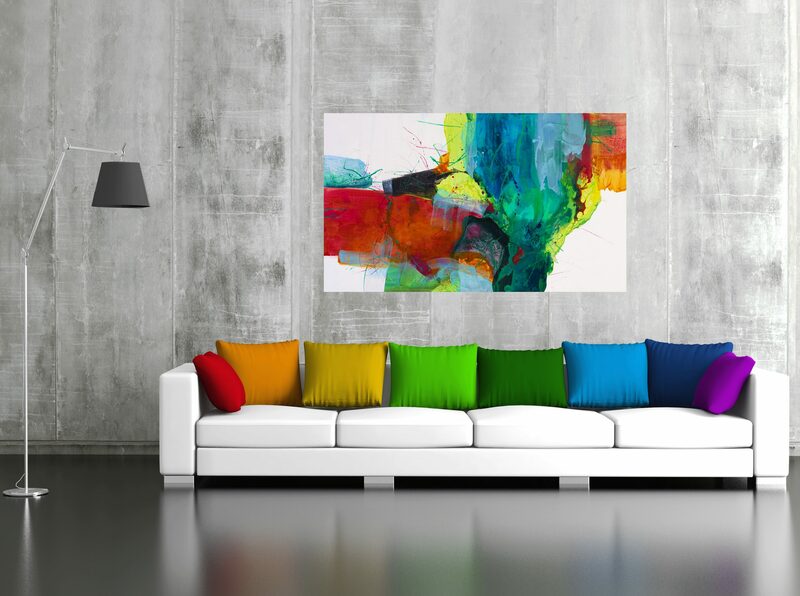 Create with us, Koningen art makes collecting art easy. Interested in an additional painting for your collection, or maybe just starting? 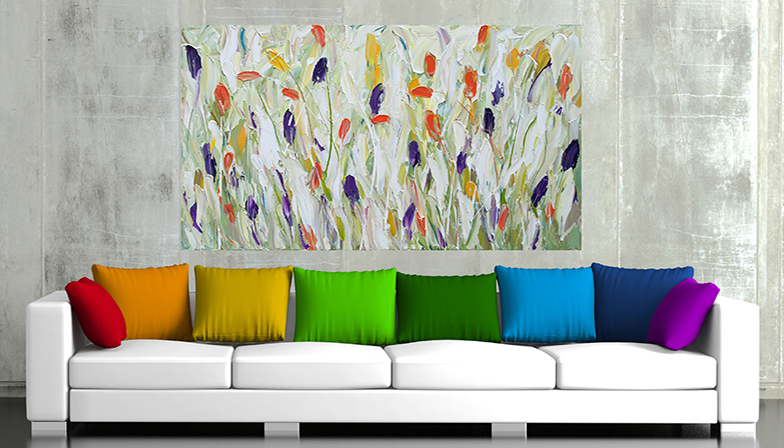 Looking for distinctive art works to complement your spaces. Want to organise an exhibition or event. A gift of lasting value for the special someone you know. And lastly, what is still more satisfying than buying an existing Koningen painting? Commission a painting! Talk to us about your ideas and the type of painting you would like. The colours, subject matter, size and details to be included. A commission is an exciting journey of discovery for both yourself and the artist, resulting in a unique and personally satisfying artwork. A commissioned artwork becomes truly a piece of yourself, something you initiated and created together with the artist. With a commissioned artwork you will own not only a valuable piece of art, but the story of its creation will always be an inherent personal story that is much more intimate, exciting and interesting to tell to others. Interested or curious? Get in touch with us to start your adventure!